There is a buzz out in Wamboin, with the newest (yet established) winery releasing its latest vintage this week. For months, foodie friends have tantalised with Instagram photos and blogs of the menu from the restaurant. 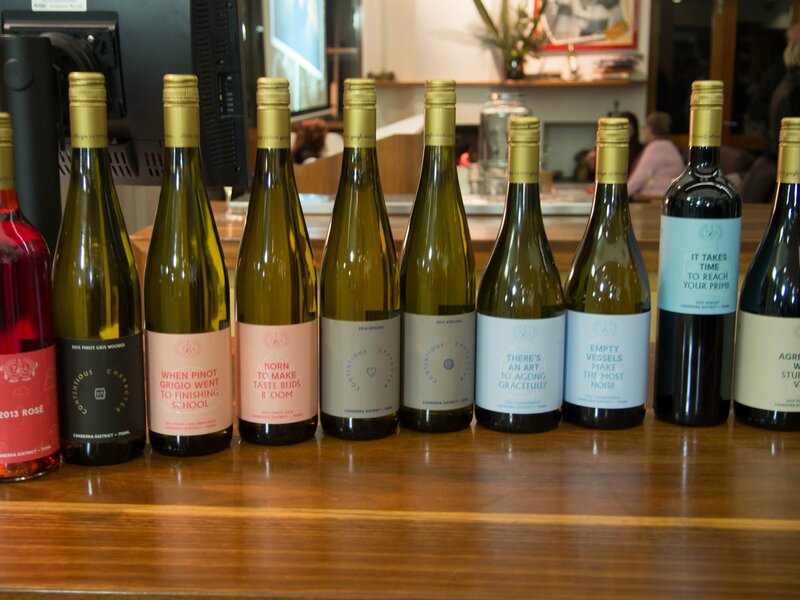 Now, in my capacity as a writer for the RiotACT, I was privileged to be amongst some of the first guests to attend a cellar door tasting event to try the 2015 and 2016 vintages that will be available for sale from 7 June. Contentious Character has been opened a year, almost to the day. 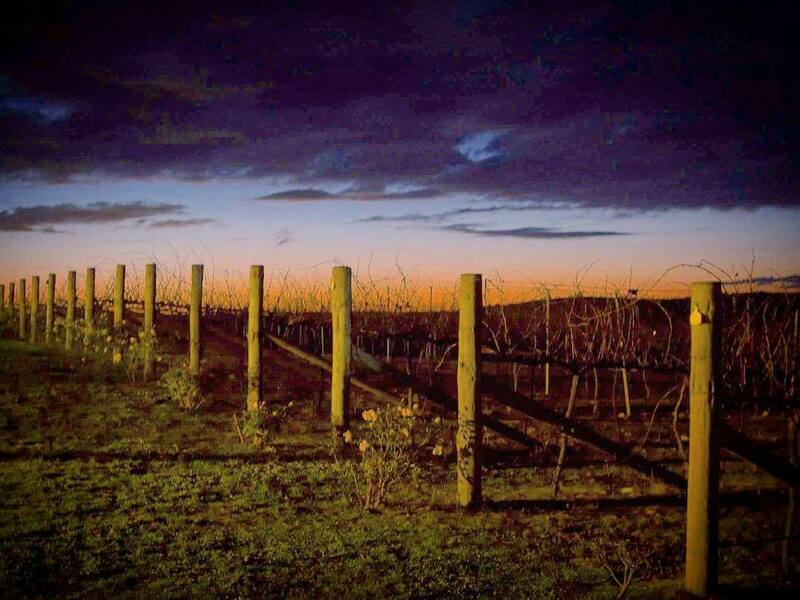 Yet it will seem familiar to many Canberrans because of its setting on the site of the former Lambert Vineyards. We arrived just as the sun had set over the vine-decked hills, and with the stars peeking out in the clear, crisp night it was a romantic scene. Contentious Character also had a wedding expo the same weekend, and if you are lucky enough to be in the market for venues, this is one place you would want to check out. 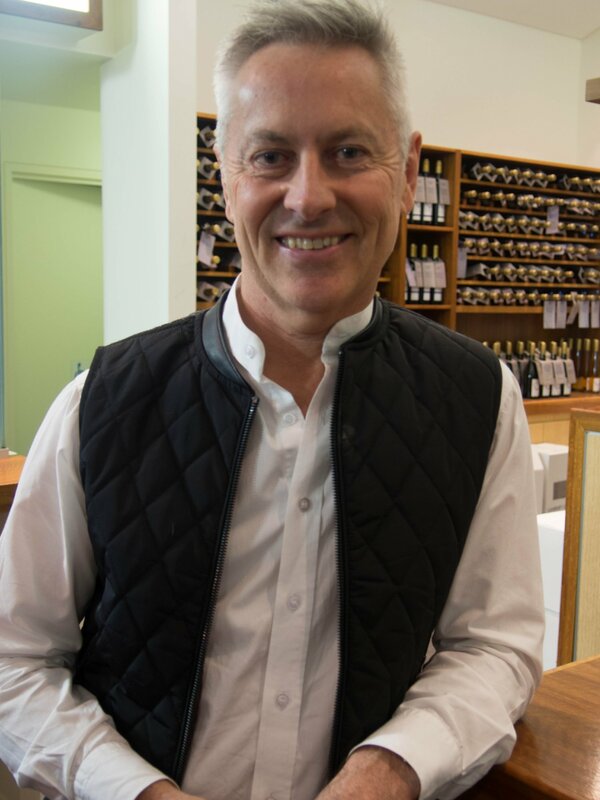 According to one of the co-owners, Tony Mansfield, one of the features about Contentious Character is its stock of quality aged wines inherited from Lambert. 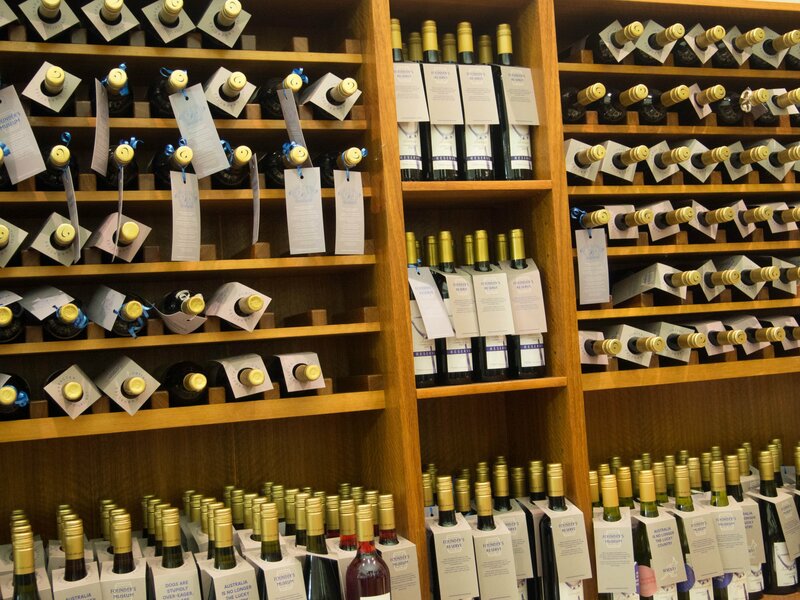 “It is rare in Canberra to have aged wines of this quality available at this price,” he said of the cellared selection. For a special dinner, he admitted to a fondness for indulging in some of the reds in this collection. That said, the new ones are interesting (and good) as well – he especially likes the Pinot Noir and so do I. With its 2015 and 2016 vintages, Contentious Character continues the same commitment to good wines, but there is a different and upbeat vibe. You only have to look at the quirky labels (e.g. Agreeable Wine Stubborn Vine, Empty Vessels Make the Most Noise, or my favourite, Born to Make Taste Buds Bloom) to get a sense that this is a winery that wants to do things extremely well, but also a bit differently. In the 2017 vintage, they expect to take the modern flair even further, even experimenting with a wild fermented chardonnay. The 2015 and 2016 vintages that we tasted were started by Lambert Winery and finished by Contentious Character, so despite the modern labels, they are still more of a traditional product. They are classic and typical wines for the varieties that they represent – solid, decent, reliable and drinkable wines. I am not suggesting they are boring – far from it. Of the whites, my favourite (surprisingly) was the 2016 Chardonnay ($35). I am not normally a big chardie drinker, but this was everything you would expect from a decent Chardonnay. This wine is perfect for the end of an office work week drinks with a hunk of fancy blue vein cheese. Also very good and coming in a close second of my favourite whites, was the 2016 pinot gris ($35), which was light and playful with nice floral notes. I also enjoyed the citrusy 2016 Riesling ($35) – perhaps a bit too young for me, but even on a cold winter’s night, it reminisced of summer. The 2015 Riesling ($35) had settled a bit more although I preferred the vibrancy of the 2016. The standout for me was (once again surprisingly) the pinot noir. 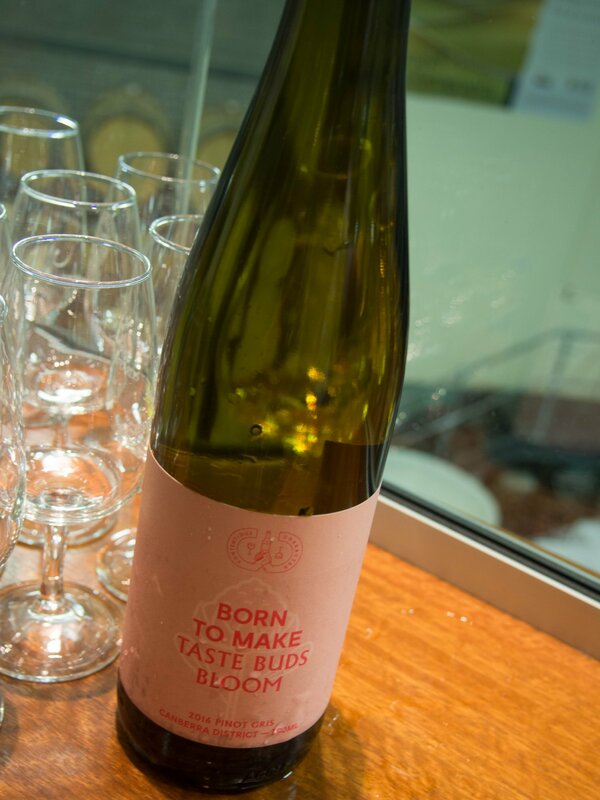 I tried the 2016 first and fell in love with it – it was slightly oaked, light, playful and just begged to be eaten along with an Italian meal with friends and family ($40 a bottle). I finished with the 2015 pinot noir ($35 a bottle), which was richer and bolder and deeper. I went back to this as my go-to drink for the remainder of the night, in between sipping a rich, deep 2015 Merlot ($35) in front of the open fire. While this was my first time to visit, Contentious Character it won’t be the last. I am already booked to come back on 22 July with a group of girlfriends for a special Christmas by the fireside with carols event, where I am sure the food, wine and hospitality will take the edge away from the winter chill. The winery is arranging a bus for those who don’t want to drive, although that said I was surprised that the venue wasn’t nearly as far as I had expected. I am also tempted by one of the three truffle packages, including a truffle hunt with Blue Frog Truffles. The winery will also conduct tastings at the Queanbeyan Christmas Markets at the Queanbeyan Showground on 30 July. Our visit also marked the launch of the kitchen’s winter menu. Our canapes were not representative of everything on that menu, but I did enjoy their green olives (not too bitter, not too soft – just right), pickled grapes (yes, pickled! ), and local cheeses. On a sunny winter’s day, this would be a perfect venue for a drive to the country for some wood-fired pizzas, cheese, wine and good company. The Riot-ACT attended the launch of the 2015 and 2016 vintages at the invitation of the owners. Have you been to Contentious Character? Do you think wineries should adopt more innovative practices?